Did you know that earthworms are very important for soil health? Through their role as decomposers, they provide fertilizer that enriches the soil. Through their burrowing activity, they create multitudes of channels in the soil that support aeration and drainage. 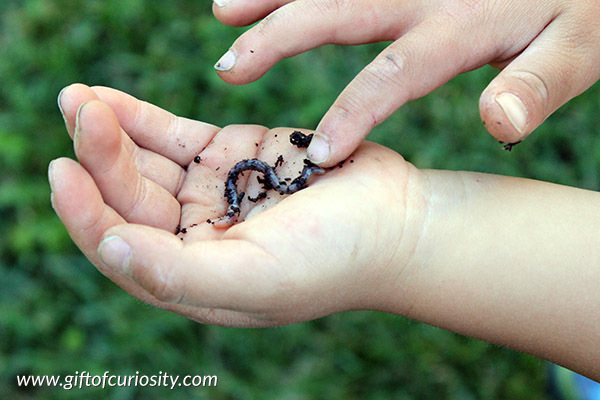 Earthworms are truly under appreciated members of our backyard ecosystems. While learning about plants, my kids and I took a sideways detour to talk about soil health, including the role played by earthworms. To enhance that learning, we created this fun little worm tower kids can make with a bit of adult help. 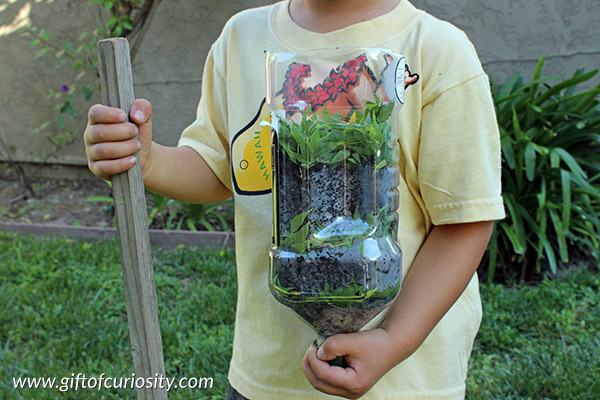 We learned how to build a worm tower from this post over at Teach Beside Me. 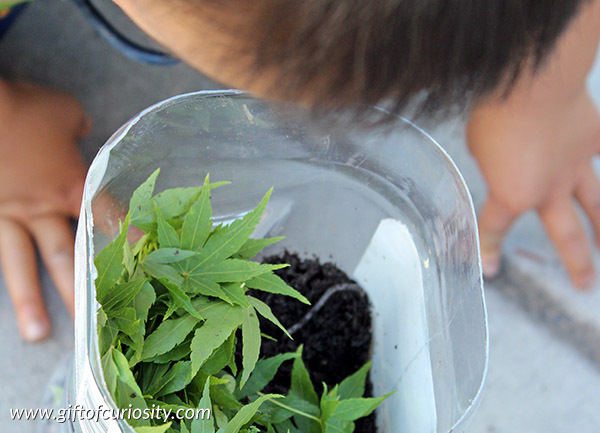 The kids and I worked together to prepare our worm tower and fill it with the right kind of dirt and plants. 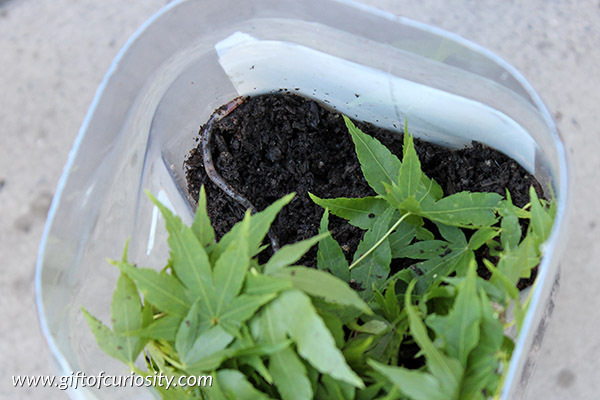 Then we hunted in the dirt to find some earthworms. Fortunately it didn’t take too long to find some! We added them to our worm tower. 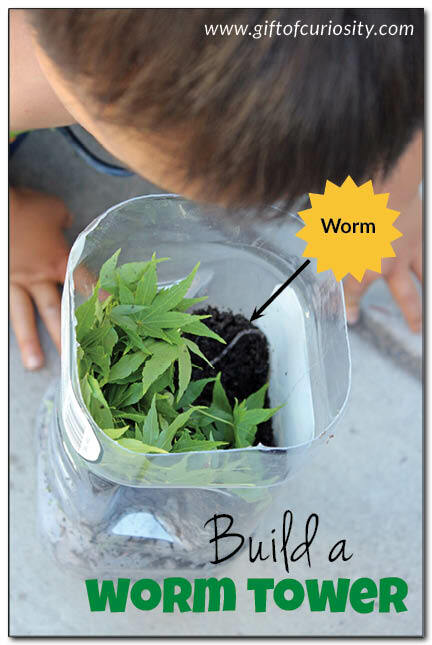 Be sure to see more about building a worm tower over at Teach Beside Me!